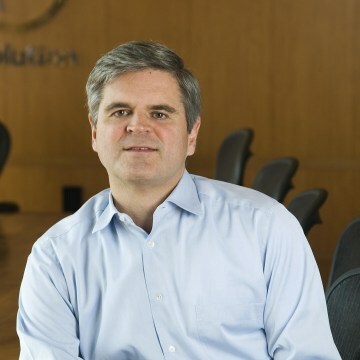 When America Online became the first internet company to go public in 1992, co-founder Steve Case and his team ignited a cultural and technological revolution. With the help of Case’s vision and marketing campaign, America’s love affair with AOL grew to 17 million users by 1999. A year later, Case negotiated the merger between AOL and Time Warner, an unprecedented move that created one of the country’s largest media conglomerates. 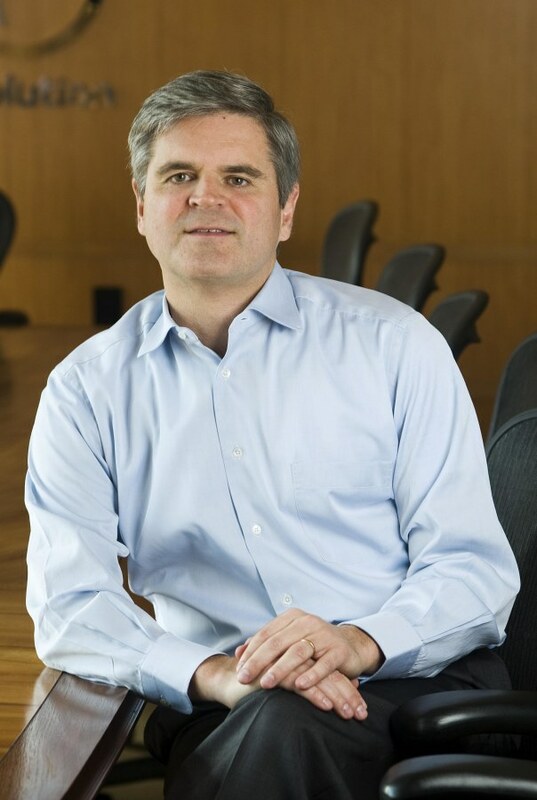 Since stepping down as chairman of AOL Time Warner in 2005, Case has continued to follow his entrepreneurial instincts with the founding of Revolution, an investment firm that has backed popular ventures including Zipcar and LivingSocial. Here, the Hawaii native shares the apps that help him beat traffic, discover new bands, and schedule a tweet. I’m active on Twitter and enjoy sharing news and articles, particularly around startups and entrepreneurship. I’ve used a variety of Twitter apps but Echofon is my favorite, in part because you can use it to schedule tweets, via Buffer. I like to drive, but get frustrated by traffic. Waze can shave 15 minutes off my commute in DC, and is invaluable when I’m traveling to find the quickest routes. I’ve long believed that innovative technology and more consumer engagement can revolutionize our health care system – so I am pleased to see how popular wearable devices are becoming. I use the UP band to challenge myself (10,000 steps a day!) and monitor my habits – and compare how I’m doing versus my family and friends. As someone who travels frequently, OpenTable is a handy way to discover restaurants and book reservations, no matter what city I’m in. It’s great not just to get recommendations, but to have transparent access to availability, and one click booking. I have been an avid music fan since I was a teen, and find it very convenient to have digital access to my favorite bands and songs, across multiple devices. And Spotify’s community features make it easy to discover new music.